From its earliest manifestations on the street corners of nineteenth-century Buenos Aires to its ascendancy as a global cultural form, tango has continually exceeded the confines of the dance floor or the music hall. 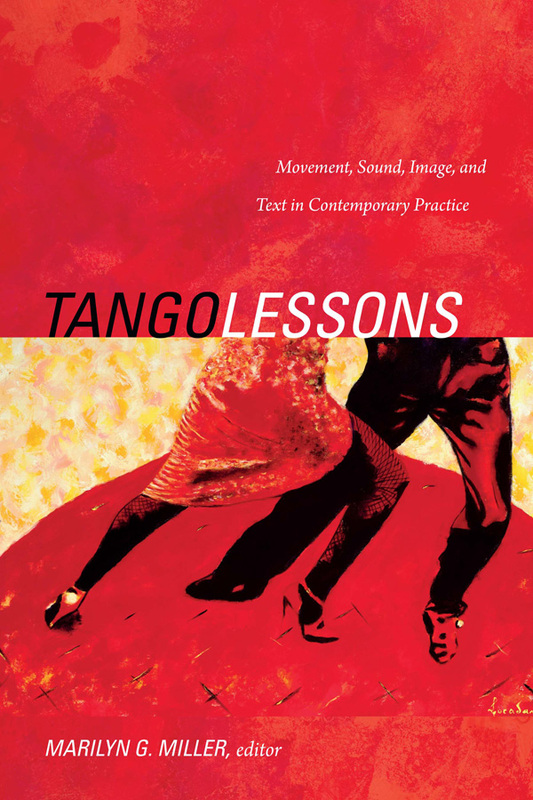 In Tango Lessons, scholars from Latin America and the United States explore tango's enduring vitality. The interdisciplinary group of contributors—including specialists in dance, music, anthropology, linguistics, literature, film, and fine art—take up a broad range of topics. Among these are the productive tensions between tradition and experimentation in tango nuevo, representations of tango in film and contemporary art, and the role of tango in the imagination of Jorge Luis Borges. Taken together, the essays show that tango provides a kaleidoscopic perspective on Argentina's social, cultural, and intellectual history from the late nineteenth to the early twenty-first centuries. Marilyn G. Miller is Associate Professor of Spanish and Portuguese at Tulane University. She is the author of Rise and Fall of the Cosmic Race: The Cult of Mestizaje in Latin America.